AAA State of Play Blog: Tetherball.. Way Underrated! 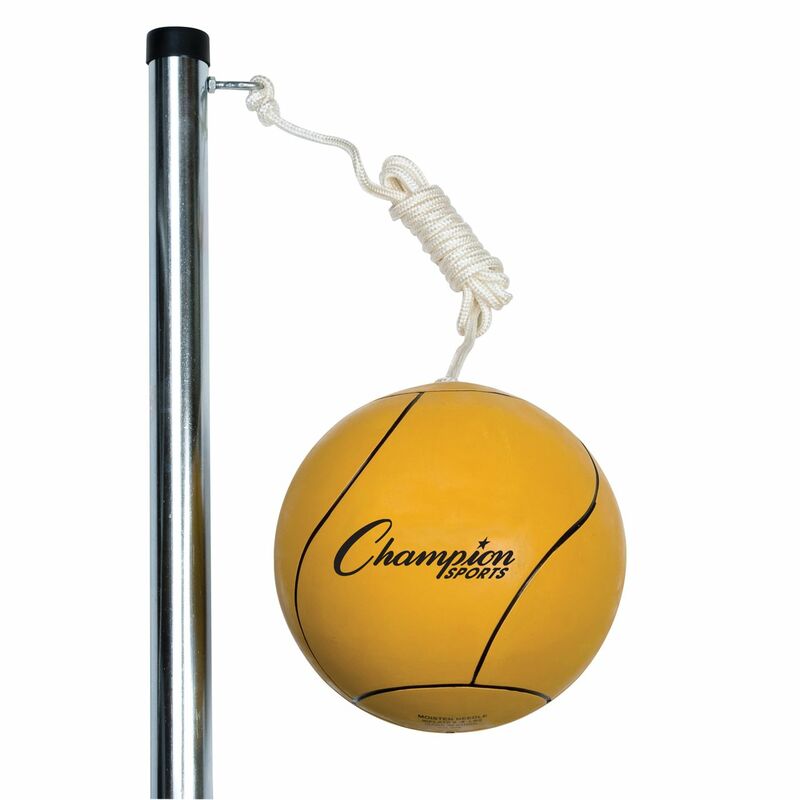 I remember the first time I played tetherball. It was when I was in the 5th grade. At the time I was in 5th grade our school corporation was adding on to one of the two elementary schools. I had gone to one all my life and because of the construction, 5th grade was moved to the middle school. Because we were in the middle school, we used the playground of the school that was under construction. This was a new playground to me, since I had gone to the other elementary school. I remember going out to recess and seeing the tetherball poles and having absolutely no idea what they were, or how you played the game. But once I learned how to play, I found out how much fun it was! A simple game of a ball on a string tied to the top of the pole kept us busy the entire time we were at recess. There was always a line to play and sometimes we waited the whole recess in that line just to take one turn. Tetherball is definitely one of those underrated playground games, in my opinion. It is just a simple ball on a string, but it can be so much fun! 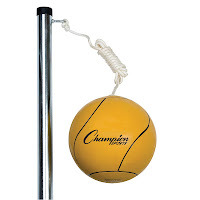 Check out our line of Tetherball and Funnelball games to add to your playground.. or even your backyard! !